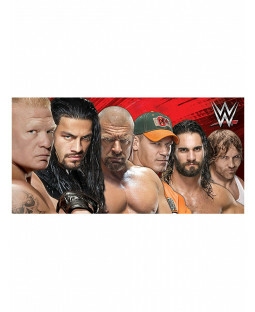 Find a gift for the ultimate wrestling fan with our range of official WWE bedding, accessories and more. 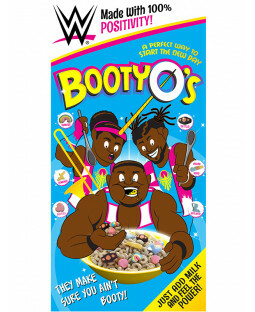 Featuring iconic World Wrestling Entertainment wrestlers from the past and present, there’s everything you need to transform your kid’s bedroom into a WWE theme zone. We’ve got single duvet covers and double duvet covers with legendary wrestlers like John Cena, Roman Reigns, and Triple H, plus the classic WWE logo and Championship belt. 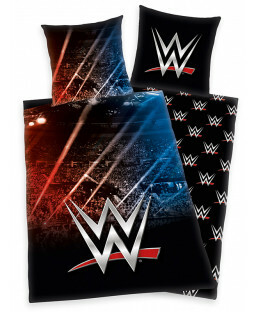 Choose your favourite from WWE Raw or Smackdown, or go for a reversible duvet cover and double the tag team fun! Make it a Royal Rumble with soft furnishings like a WWE Wrestling blanket and foam hand cushion – perfect for adding the finishing touches to your child’s bedroom. 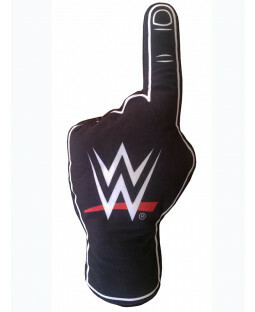 Whatever the occasion, you’ll find WWE gifts for any age. From beach towels and ponchos to wall art, there’s plenty of choice at Price Right Home.